For over 20 years, Farm & Ranch has been uniting America’s leading brokers and agents with buyers and sellers of prime rural real estate. Our award winning print publications showcase the finest ranches for sale, equestrian properties, country estates, vineyards, farms, timberlands, recreational country homes, and fishing and hunting land for sale across the country. Prefer a print subscription? You will need a Consumer Account, this will allow you to manage your subscription, billing/mailing information, subscribe to digital magazine notifications as well as save searches & properties you are intered in. Subscribe today! Email cloving@farmandranch.com, or call 1-866-726-2448 (866-RANCH-4-U) for service Monday through Friday, 8 AM to 4 PM CST. Farm & Ranch digital magazines combine the high-quality content and images presented in our printed rural real estate catalogs with the timesaving interactive advantages of digital media. The keyword search capability within the digital magazine allows you to find exactly what you are looking for, quickly and accurately. Also, the digital pages contain embedded hyperlinks to take you directly to listing broker/agent websites and email addresses. Register for a Farm & Ranch consumer or agent account and you'll be opted in to receive the digital edition delivered to your inbox. 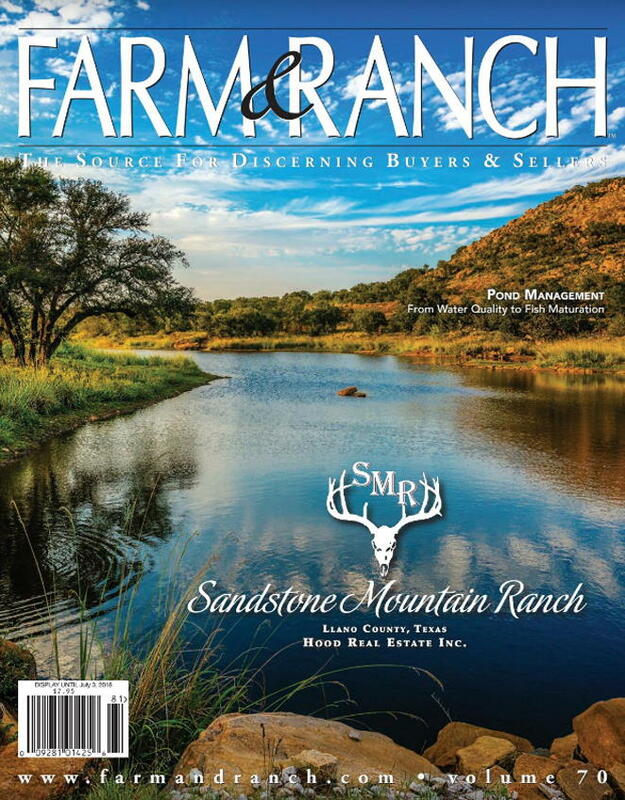 Click here to visit the Farm & Ranch digital magazine archive. Sign up today to receive a print copy of Farm and Ranch magazine. You can select from either a 1 year or 2 year subscription. * Renews until cancelled. Sign up today to receive a print copy of "Texas Farm and Ranch" magazine. You can select from either a 1 year or 2 year subscription. * Renews until cancelled. 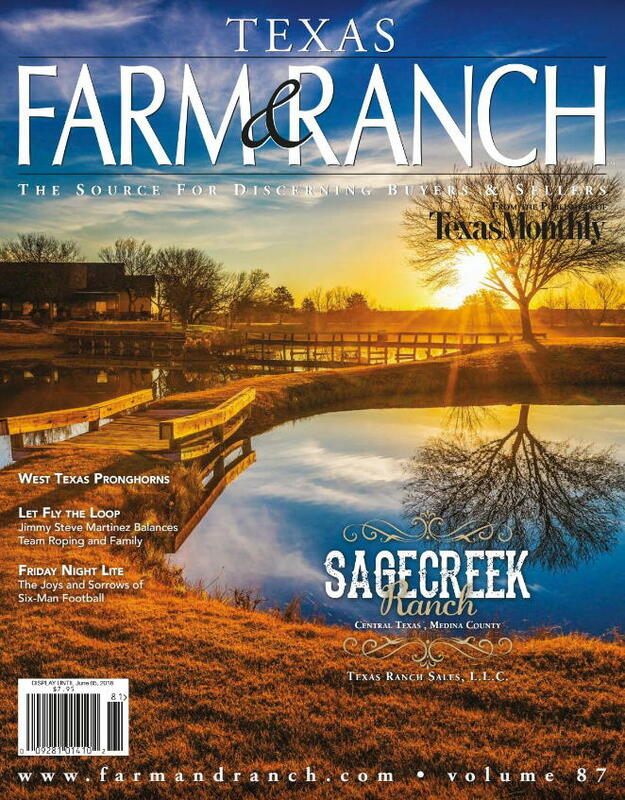 Sign up today to receive print copies of both "Texas Farm and Ranch" and "Farm and Ranch" magazines. You can select from either a 1 year or 2 year subscription to receive both. * Renews until cancelled.